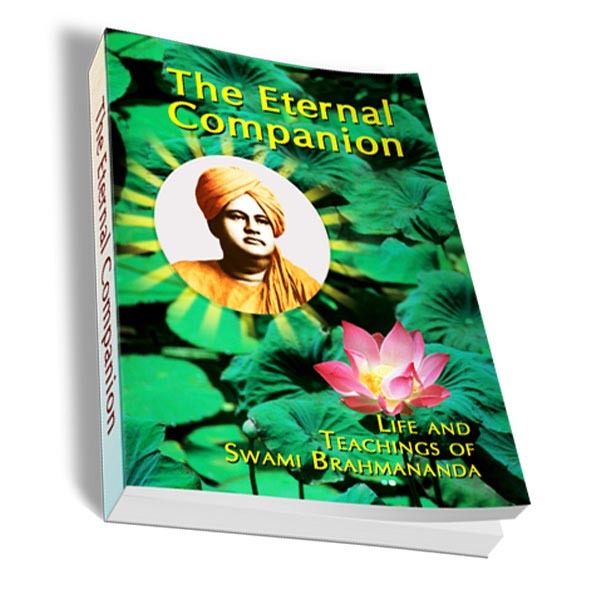 Swami Brahmananda was one of the most eminent and beloved monastic disciples of Sri Ramakrishna. Regarded as the spiritual son by Sri Ramakrishna and as a spiritual dynamo by Swami Vivekananda, Swami Brahmananda became the first president of the Ramakrishna Order, and his calm majestic personality radiated spiritual power and inspired one and all who came in touch with him. 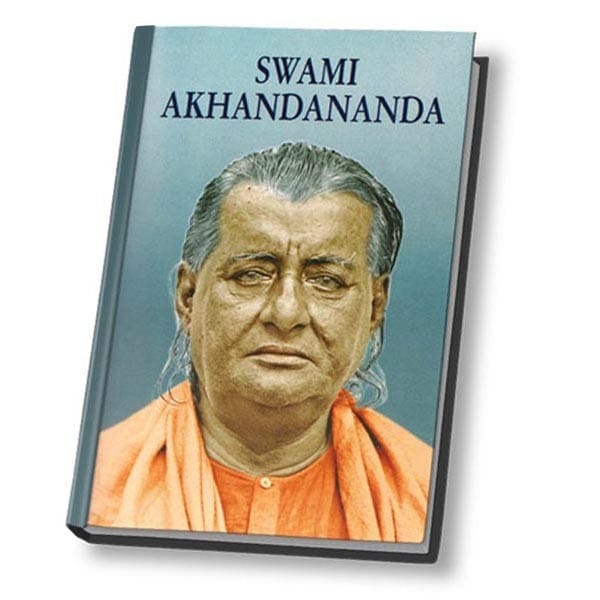 This book, one of the primary source of his life and teachings, is divided into three parts—his life, by Swami Prabhavananda, his spiritual conversations and letters, translated by Swami Yatiswarananda. A useful glossary and an index to conversations and letters are also included in this volume. 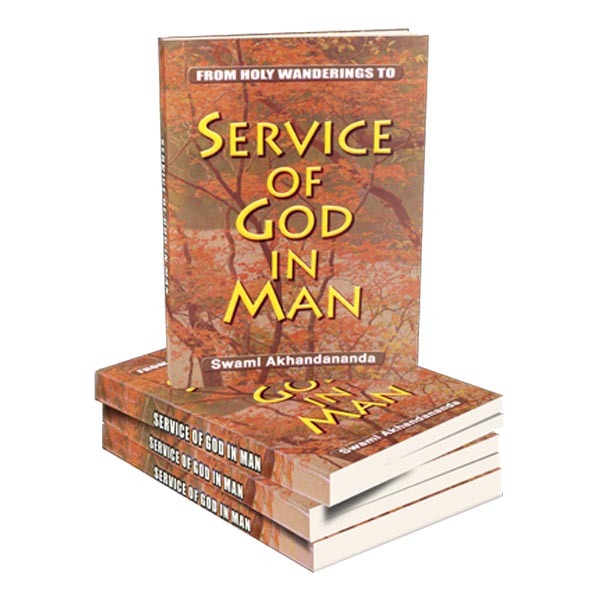 This volume is a must-read for all spiritual-seekers. 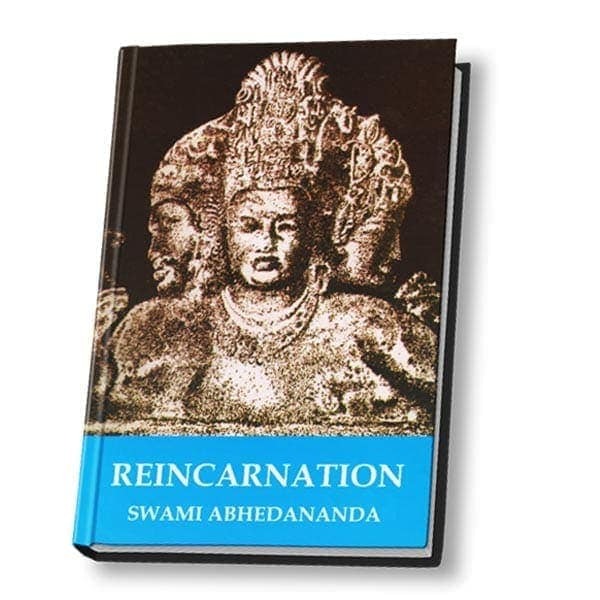 The teachings are immensely practical and transformative. raphy, and the second part, his teachings. The counsels given are pre-eminently practical. They are the spontaneous expression of the Swami’s own wide vision and profound spiritual experience. Their power is irresistible. They transform and redeem. They kindle fresh ardour in the heart. They transmute life into living. Charged with a holy message they go forth now, bearing to world and cloister alike, the promise of spiritual achievement.